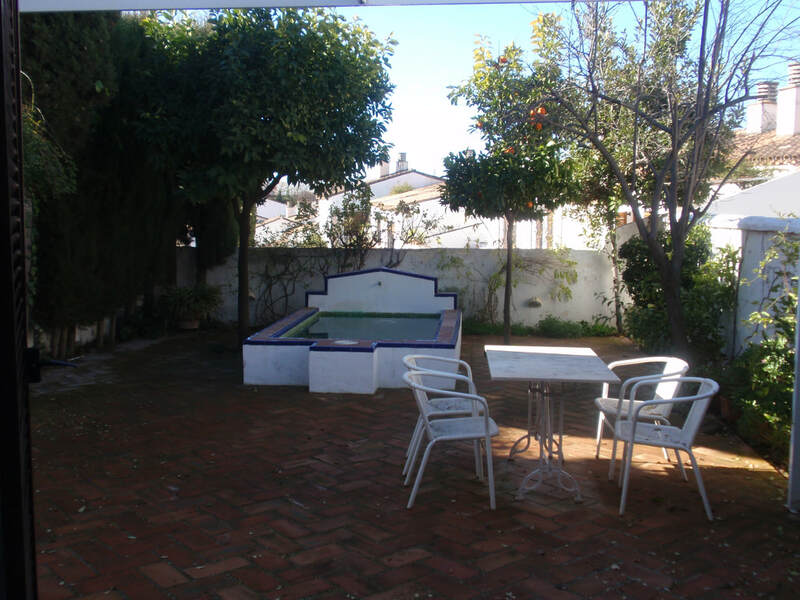 Spacious 3 bedroom plus study, 2 bathroom family house with outdoor courtyard and small private swimming pool is located in the upper Albaicín: 25 minutes’ walk to the city centre and 10 minute walk to the shops, cafes and market of the Albaicin. Downstairs the house has the living room, study, bathroom and kitchen that opens to a spacious courtyard. There is a separate courtyard with the laundry. Upstairs there are three bedrooms and bathroom. The house is fully furnished, has a garage, wifi and is set up for a family. €1,100 per month plus bills.